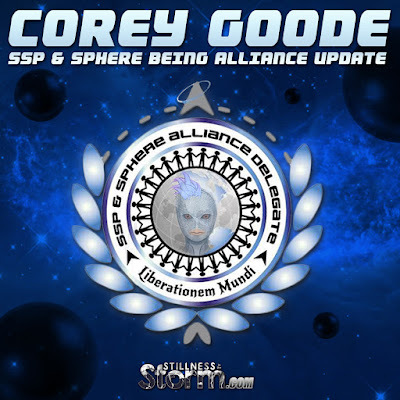 Corey Goode just published the following short update. It lists points that many have been eagerly waiting to hear more about. Firstly, Goode shares some personal accounts of why he has not been more active of late, discussing details of his ongoing meetings and activities. His personal life has been disquieting to say the least. 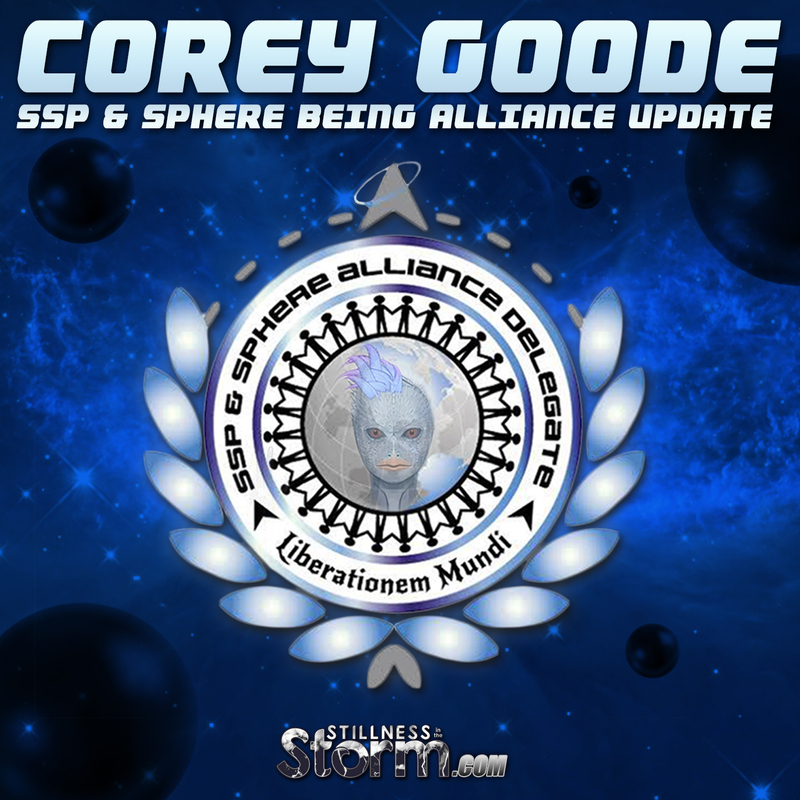 Goode finally spoke about three inner Earth Alliance meetings that have occurred since his first sit down in September 2015. Kaaree, the woman from inner Earth Goode had a mind meld within his first meeting, was in attendance. This meeting took place in the Kuiper Belt, where these breakaway groups finally had the chance to meet their beloved "Guardians," presumably one of the Sphere Being Alliance races. In a staggering admission, Kaaree said that some of the breakaway civilization alliance groups had "not been proper stewards" of the planet, which is an about-face to their previous assertion that they have the moral high ground when it comes to the Earth. After this meeting, several groups in the council split off, and no concord has taken place since that time. 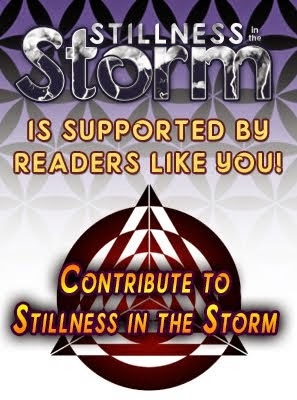 Apparently several of the inner Earth groups have decided to slowly reveal themselves to some of their surface contactees, breaking a long history of deception as to their alleged extraterrestrial origin. The some of the other groups in this alliance, in contrast, decided to ramp up their disinformation efforts with the surface population. Quite possibly more infighting in the truther community will emerge as a result. All this and more can be found in the below mini update. On a personal note, I have also been experiencing increased negative greetings as well, which I will not belabor by listing them here. Suffice it to say, I think the universe makes it all the more difficult for those claiming to be on the path of truth, to diverge and stagnate. I do my best to receive these experiences as offers of expanded consciousness. I hope Corey, and all others who are feeling the pressure of late can take solace in knowing we are making forward strides. The time is far past due that I take the time to do an update on what is going on in the background with the Alliances and myself after being somewhat in stealth mode for the last few months. I have had multiple meetings recently as well as smaller briefings. We have dealt with a couple of sudden deaths of young people who were close family members on my wife’s side of the family in recent weeks (Third is less than a year on her side). I also received some disturbing news about a couple of close family members and their health issues during this timeframe. I found out that my Aunt who is more like a big sister received upsetting news about her latest cancer biopsy and in the last week was forced to endure a mastectomy surgery. I was then sat down by my sibling, who after Thanksgiving Lunch, informed me that one of my parents had suffered a stroke and that I should be prepared for their health to decline further. We had also been dealing with our previous land lords trying to sell their property since August. It was a constant flow of (2 people to entire families of 10 people) who were prospective buyers through our home 7 days a week from 10AM to as late as 7PM. We had wanted to rent from the new owners but there were also security issues that made it clear we needed to move as off the grid as possible. We have had several issues (Some I will keep to myself) at our home, some of which included activities from a suspected small group of online stalkers that found my address online. I had not planned on being anything but an “Anonymous Source” and poster of data until I was publicly outed before I could take security precautions to make myself a little more difficult to locate. After the second break in attempt of our home, I ordered 2 wireless cameras and then picked up a cheap Wireless D-Link Camera that I put in my window seal so I would have real time viewing on my tablet or laptop. It was not the type to record but it got me started until my other cameras arrived. That camera payed off very quickly. I keep odd hours and would leave the camera viewer on my laptop pulled up while I did other things. I witnessed up to 5 people skulking around my house on 3 occasions. Each time I saw that they could see the IR lights on the security camera that aids in its night vision. I installed the wireless cameras on the front porch and the backyard. These would detect motion and begin recording. Before long I guess they figured out the blind spots of my simple video setup and would do things like turn on a strobe light in my daughter’s window, turn on our water faucets outside in the middle of the night and we would wake up to see water draining into the street and a few other really weird things. Because of all of this we decided it was time to move to a more secure location, one with an alarm system and professionally installed cameras that record constantly (Along with my own asset hardening and security methods). There will be full coverage outside so who knows what kind of images may reveal themselves in the future. If the stalkers return, I will not only get them on video but will also have them arrested. As many of you know in September of 2013 my shoulders and forearm were injured in a work related injury. I received many lovely messages after I would announce each of the 3 surgeries I received over the last year. During this exact same timeframe, the Insurance Company stopped paying for my benefits after two years of fighting major battles to get the surgeries I needed. I had to go to a Designated Doctors Exam (Very painful) in November as a part of disputing the insurance company’s actions once again in court. This all began immediately after my wife and I arrived home from the latest week of recordings of Cosmic Disclosure at Gaia TV. Soon after arriving home we found out a very sweet, beautiful mother of two (who was really more of a friend of a friend) that was murdered and my wife heard about the sudden death of her cousin’s child. From that point up until yesterday it has been an amazing series of waves of negative greetings. These are just the things I can discuss openly that we have had to endure the last few months. During this time, it has made it impossible to keep commitments I made to release updates on a regular basis. To be clear, just because the reports stopped for a period of time doesn’t mean that the meetings and briefings have stopped. I have given David Wilcock a few briefings but have new information since he and I last spoke. 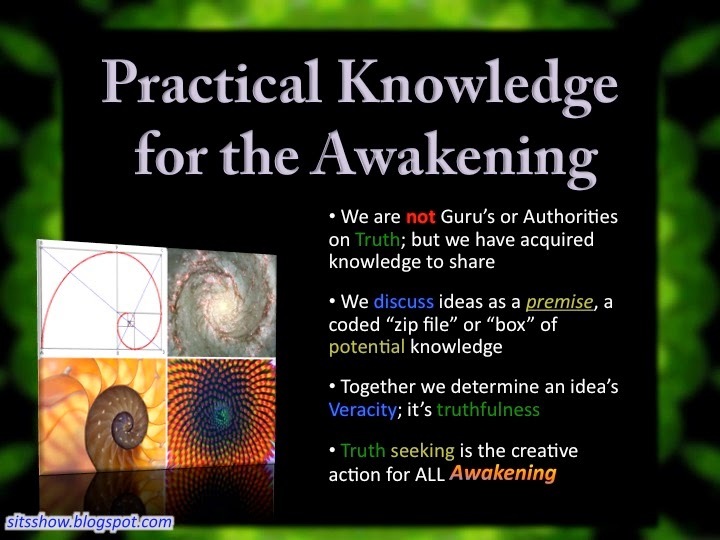 I have had 3 meetings where the “Inner Earth Breakaway Civilizations” were present. In one such meeting we met at a base in the Kuiper Belt where representatives of these breakaway groups finally had their chance to meet with the “Guardians”. My previous subterranean hostess “Kaaree” (Car-ee) was present for this meeting. The representatives were mostly from her immediate group. The meeting was surreal as once the representatives were escorted along with Lt. Col. Gonzales and myself the “Triangle Head” being from the Sphere Being Alliance made an appearance. Everyone present was expecting Raw-Tear-Eir to attend the meeting.